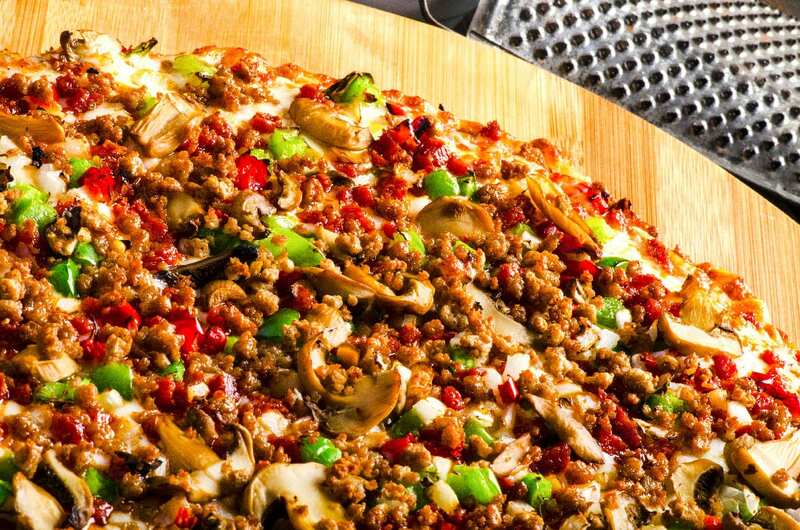 “A Sir Pizza Original!” A special blend of pepperoni, sausage, onions, mushrooms, green peppers, and a blend of provolone & mozzarella cheeses. 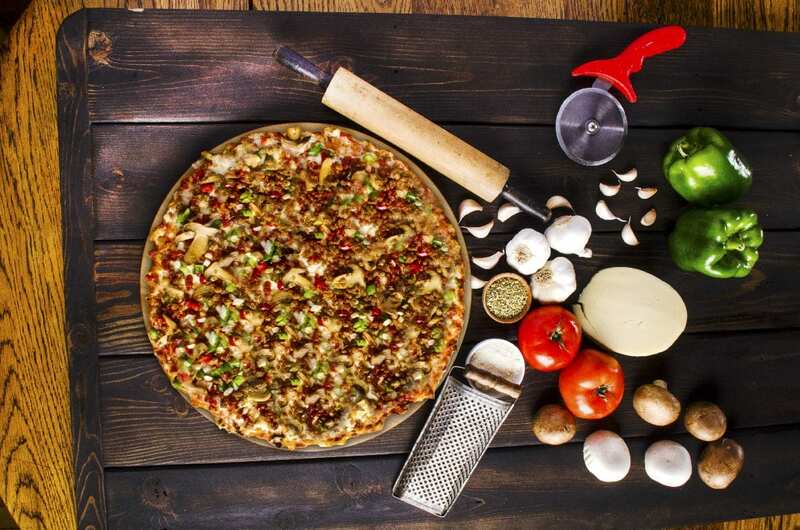 Toppings all the way to edge – as it should be! Students can receive a 10% discount on regular menu items with a valid student ID. You can now get your favorite Sir Pizza pizza…FROZEN! Order at least 24-hours ahead of time from any of our four Greater Lansing locations, and we will have your order ready for pick-up. All pizzas are listed at regular price. 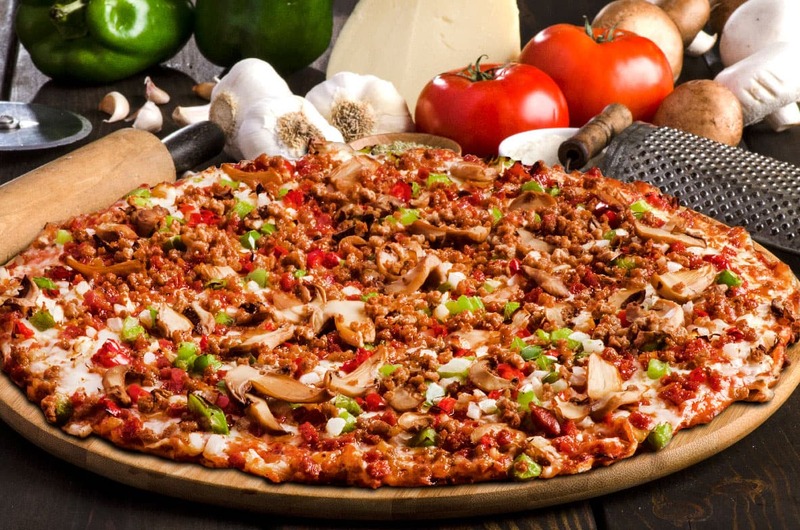 Additional toppings are at an additional charge per topping.